Customers can use the following credit cards to make purchases: VISA, MasterCard, Discover and American Express. AnytownUSA.com uses Splash Payments, a third party payment processor, to process credit and debit card transactions that are placed through the AnytownUSA, site as well as bank transfers to and from Sellers. 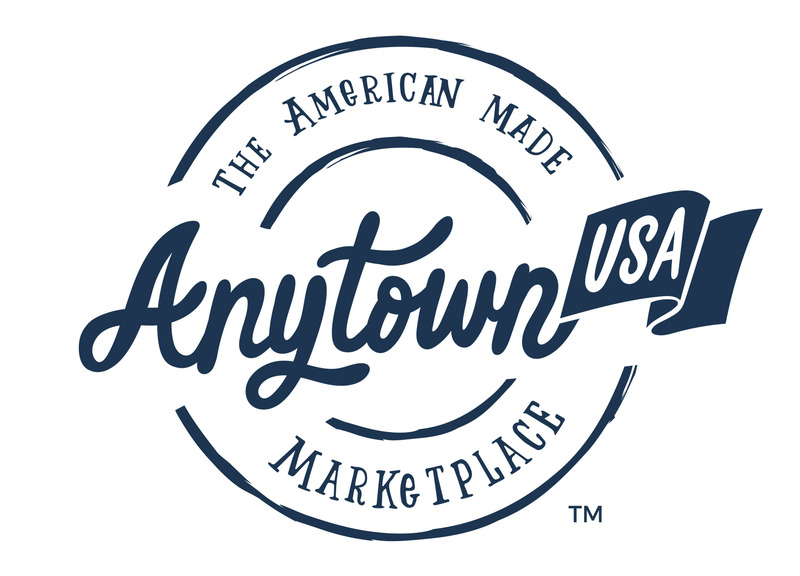 AnytownUSA.com is the merchant of record for all transactions on the site, and AnytownUSA.com will appear as the merchant on Customer credit card statements and Seller payments.